Popular video game Crysis 3 was “very close” to being launched on the Wii U according to the developers. However Crytek founder Cevat Yerli says that a publishing license communications breakdown “killed off” the project. As the Wii U struggles, UK supermarket chain ASDA has made the new console financially more attractive, it has cut £50 off each of the Wii U pack options available to buyers. “Crysis 3 on Wii U had to die” proclaimed Crytek founder Cevat Yerli in an interview with VentureBeat a couple of days ago. 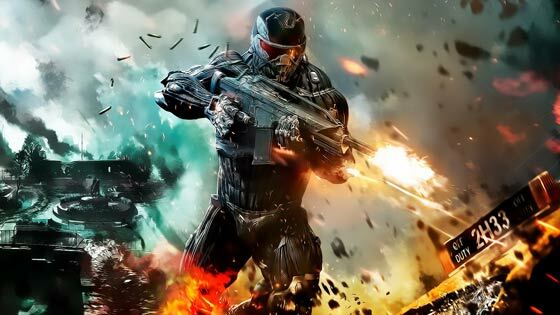 Crytek had a version of Crysis 3 running on the Wii U and were close to launching it but a “lack of business support between Nintendo and EA” prevented a launch being scheduled. “Since we as a company couldn’t launch on the Wii U ourselves - we don’t have a publishing license - Crysis 3 on Wii U had to die” explained Yerli. Electronic Arts (EA) has been quite vocal about their pessimism regarding the Wii U platform. Previously we reported the EA CEO saying that he expected PS4 and the NextBox to drive future software sales and that there is a “sharp distinction” between the Wii U and those yet to be released consoles. Furthermore EA management is “not excited with the Nintendo Wii U”. 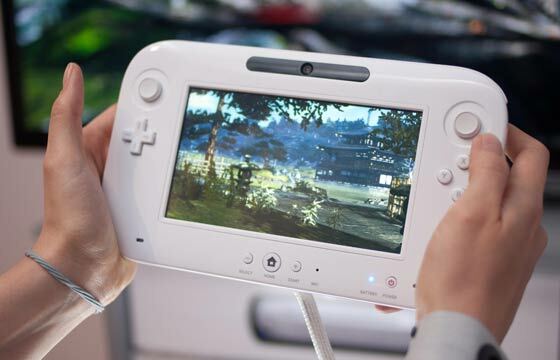 Wii U prices are continuing to fall as forecasts are slashed and poor sales numbers are reported. Nintendo’s latest console is only three months old and already its shelf life is being questioned. ASDA has decided to cut prices of all its Wii U bundles by £50 to shift the consoles a bit faster. ASDA Direct is selling the black Wii U 32GB Premium Pack with bundled Nintendo Land for £249 with free delivery options available. If you want a cheaper option you can get the white Wii U 8GB Console Basic Pack for £199, also with free delivery options available. It’s going to be very interesting to see what happens with the Wii U this year as we wait for and then get to see Sony’s and Microsoft’s responses, with their next generation consoles. 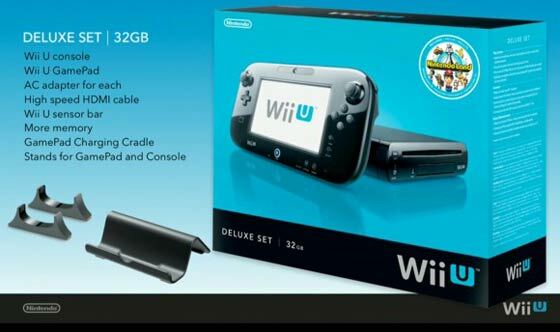 The Wii U price is only going to get better and better. It is thought that launch pricing of the Sony and Microsoft next generation consoles could be in the region of £400. All seems a bit doom and gloom on the Wii U front doesn't it? However after actually playing one the other day it seems on a par with the Xbox360 and PS3 so I guess that's why! I reckon sales will pick up later in the year at christmas !! I need Nintendo to tell us more about it, what it can do and it's future roadmap - I really can't see a reason why I'd want one right now - I'd hate to see them leave the console market, but they're just running in self destruct mode right now - the console lacks identity. All seems a bit doom and gloom on the Wii U front doesn't it? Yes - simply put YES.